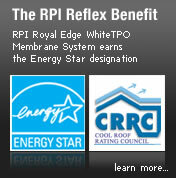 Royal Edge | Roofing Products International, Inc.
Give Your Customers The Royal Edge in Single Ply Membrane! 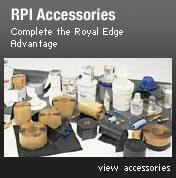 The Royal Edge starts with our EPDM single-ply membrane and continues with our complete line of accessory items. The Royal Edge doesn't end there. 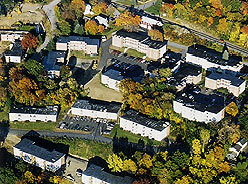 It extends to our experienced staff, who have been trained in every facet of the process, from correct application selection through completion, for all commercial, industrial, institutional, residential, and portable offices. 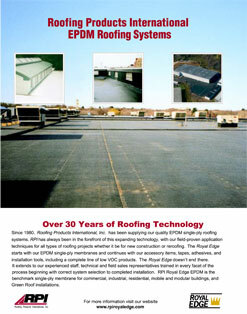 RPI's Royal Edge Black EPDM is a tried and true solution to your low slope roofing needs. Available in a variety of lengths and sizes, RPI's Royal Edge Black EPDM comes with a free 40 year membrane warranty — the longest warranty in the industry.